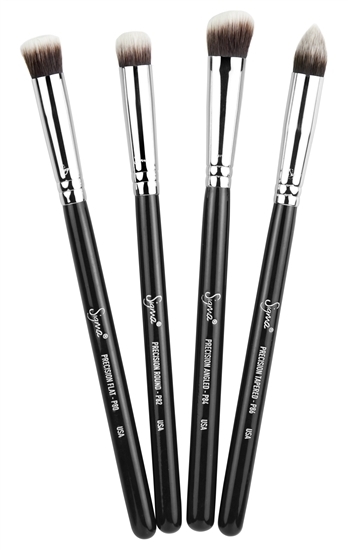 how long these brushes can last ? 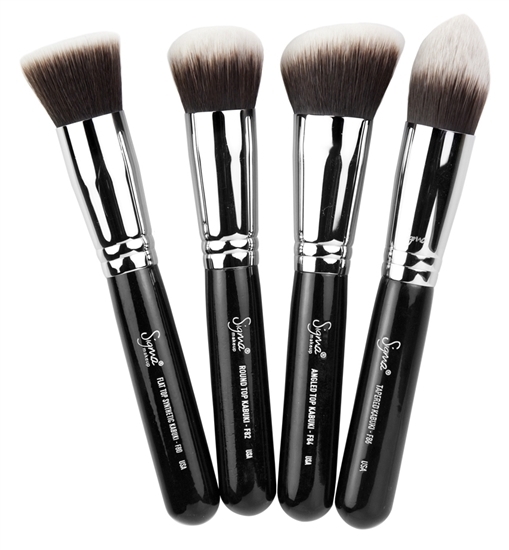 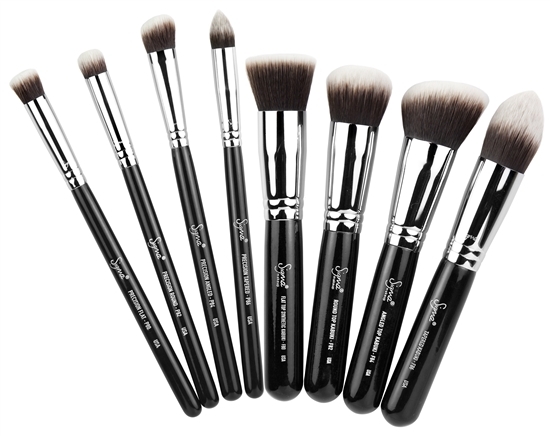 I want brushes that can last for about 1 or 2 years because everyday I use brush to apply my makeup . 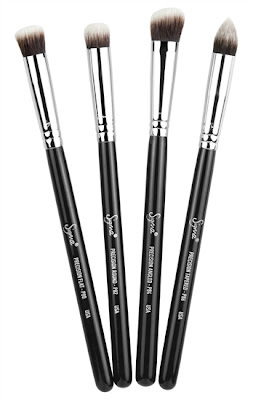 Are these the brushes that I'm looking for ?